As the property rebrands in order to showcase its increased suite offering, Anastasiya Plekhova, assistant director of sales with Rixos the Palm, tells Breaking Travel News what the changes will mean for guests to Dubai. Considered the Middle East’s Leading Resort Residences by the World Travel Awards, Breaking Travel News here speaks to Irina Hebner, associate director of sales for the Jumeirah Zabeel Saray in Dubai, about what is on offer at the fabulous property. Trade visitor numbers at the show rose to 113,500, a three per cent increase compared with last year, emphasising the important role played by the event. Christope Schynder, one of the most experienced hoteliers in the Middle East and currently general manager of Sofitel the Palm, speaks to Breaking Travel News during ITB Berlin. The packages encompass a multitude of service including transportation, tickets, accommodation, and tours, to encourage visitors of the Holy Mosque to explore the Saudi Arabia’s touristic sites. 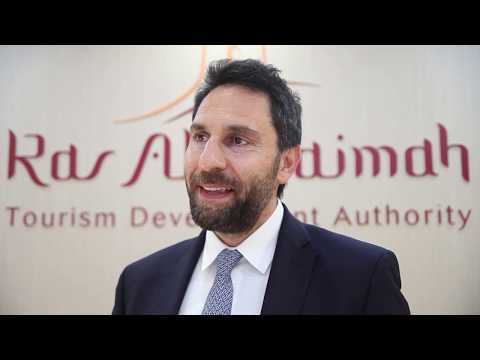 Breaking Travel News speaks to Haitham Mattar, chief executive of the Ras Al Khaimah Tourism Development Authority, during ITB Berlin in Germany. He tells about an upcoming tented village project on the Jebel Jais mountain and how important adventure tourism is to the most northerly of the United Arab Emirates. 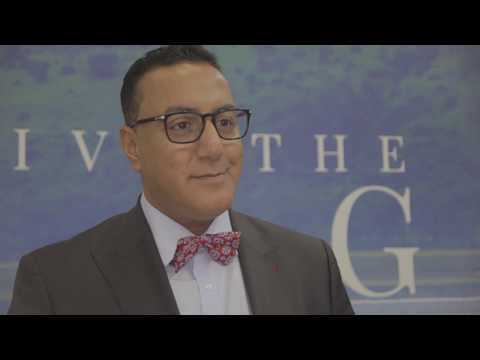 Najib Balala, minister of tourism for Kenya, tells Breaking Travel News how a focus on beach and safari tourism is paying dividends for the African destination. Talking to editor Chris O’Toole during ITB Berlin, he also reveals how infrastructure development is likely to prove vital for the future success of the country. 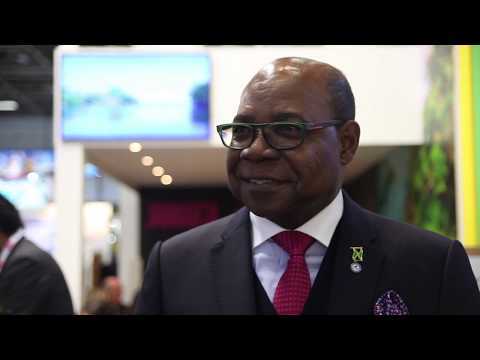 Having welcomed record numbers of visitors to the island in 2018, Jamaica minister of tourism, Edmund Bartlett, celebrates with Breaking Travel News during ITB Berlin. He also tells editor Chris O’Toole about his ambition to return the proceeds of the hospitality sector to the people of the country. 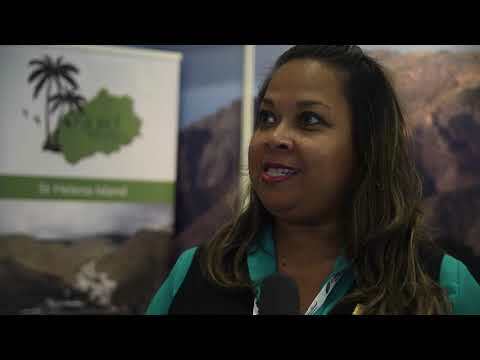 Speaking to Breaking Travel News during ITB Berlin in Germany, Dimple Singh, chief operating officer with Creative Travel, tells us how the company is seeking to showcase India to an international market. With savvy travellers increasingly able to book their own trips online, he is keen to reveal how the organisation can offer inimitable experiences in the country. 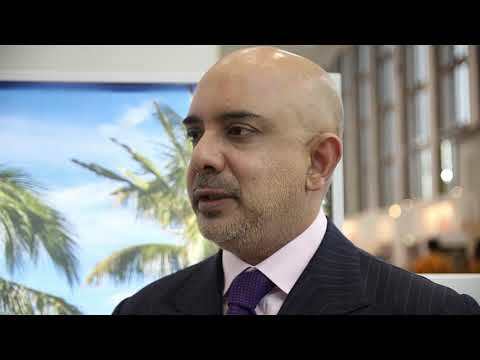 Sanjiv Ramdanee, chief executive of Maradiva Villas Resort & Spa in Mauritius, speaks to Breaking Travel News during ITB Berlin in Germany. As the property celebrates its tenth anniversary, he tells us how winning at the World Travel Awards has boosted its profile across the hospitality industry.